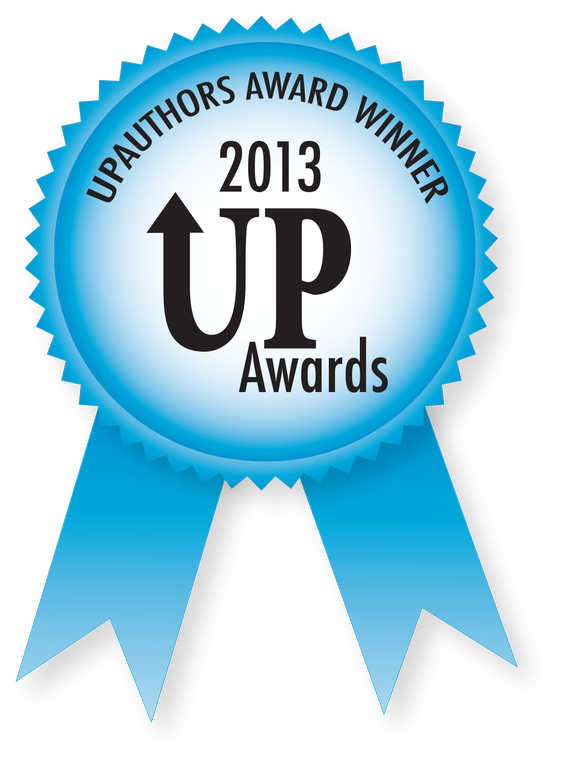 UP Authors announces their first cash prize FICTION CHALLENGE! 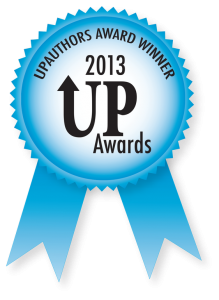 Over the years, UP Authors had run several different types of contests to give authors every possibility to be promoted and win awards to show off to their fans. But now, UP Authors are raising it to another level by giving away both promotion and cash prizes! The Fiction Challenge is open to all fiction authors of any genre, or age group. Why are they doing this? Because UP Authors wants to find that hidden gem and show the world what they have been missing. There are plenty of entertaining traditional and self-published books that have not done well in the marketplace. UP Authors wants to change that.